Congressional inaction didn’t start yesterday. The budget process has been broken for some time. In fact, Congress passed all 12 appropriations bills by the October 1st deadline (the beginning of the fiscal year) just four times in the last 40 years. However, from 2011 to 2016, not a single appropriations bill passed by itself. For the last 7 out of 10 years, Congress has failed to pass a budget. Finally, the last time the Congress passed all 12 of its appropriations bills was 1994. No one knows better than Congressional Members that the system is broken – especially its fundamental budget responsibility. A little-known effort is commencing on Capitol Hill – the Joint Select Committee on Budget and Appropriations Process Reform. This Committee, comprised of House and Senate Members of both parties, is tasked with recommendations to reset the way Congress budgets and appropriates the taxpayers’ money. Recently, the Committee asked Members of Congress to share recommendations and Speaker Paul Ryan testified that the Congress should do a biennial budget. Others suggested getting rid of the Budget Committee, indexing spending to a percentage of the gross national product and eliminating the debt ceiling vote by making it automatic. What struck me most listening to the hearing was the bipartisan interest in fixing the budget process. Have a minimum number of amendments that can be offered to legislation, thus encouraging Members to get involved in legislating. Being an eternal optimist, I believe the Congress can fix the process. One small ray of hope is the Senate Appropriations Committee, which is moving its bills at a much faster clip than we have seen in many years. I anticipate the Joint Select Committee on Budget Reform will produce serious recommendations. Changing the rules will lead to action. Members of Congress will get back to legislating and time will be spent considering serious issues that need resolution. Getting back to an action-oriented Congress would be the first step toward more action and less talk. 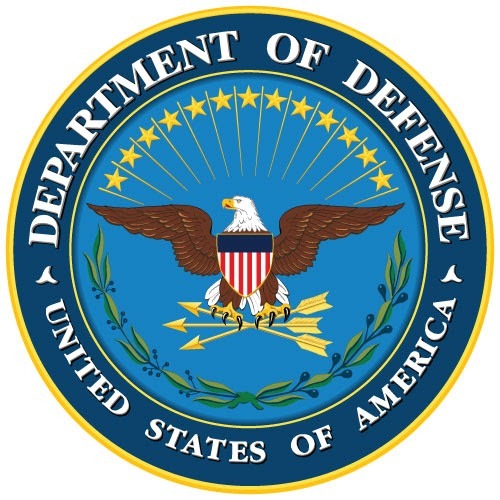 Technical Assistance for Small Business: The Department of Defense (DOD) is directed to develop a small business strategy that would include a unified management structure for small business programs. DOD would also be responsible for outlining how they will engage in outreach and technical assistance to facilitate small business participation in defense programs. Expansion of Microloan Program: The loan limit in the SBA’s microloan program would be increased from $5 million to $6 million after a recipient’s first year of participation. The program allows intermediary lenders to provide loans for business development, as well as marketing, management, and technical assistance, to minority-owned or disadvantaged small businesses. Another change is the time allocation for technical assistance providers. Intermediaries could spend as much as 50% (instead of the current 25%) of their grant funds to provide information and technical assistance to prospective borrowers. Increased Investment Limit for Small Business Investment Companies (SBICs): Banks and savings associations could invest as much as 15% of their capital and surplus in small business investment companies (SBICs) if approved by federal banking regulators. The limit is currently 5%. The maximum amount of leverage available to SBICs would be increased to $175 million from $150 million. Broadband & Information Technology: The SBA’s Office of Investment and Innovation is directed to designate an employee as the broadband and emerging information technology coordinator. They would be responsible for connecting small businesses with financing programs, and advising these businesses on how to acquire broadband and new information technology. The Senate Armed Services Committee has approved their FY2019 legislation. The full Senate is expected to begin debate on the bill in the next week or two. 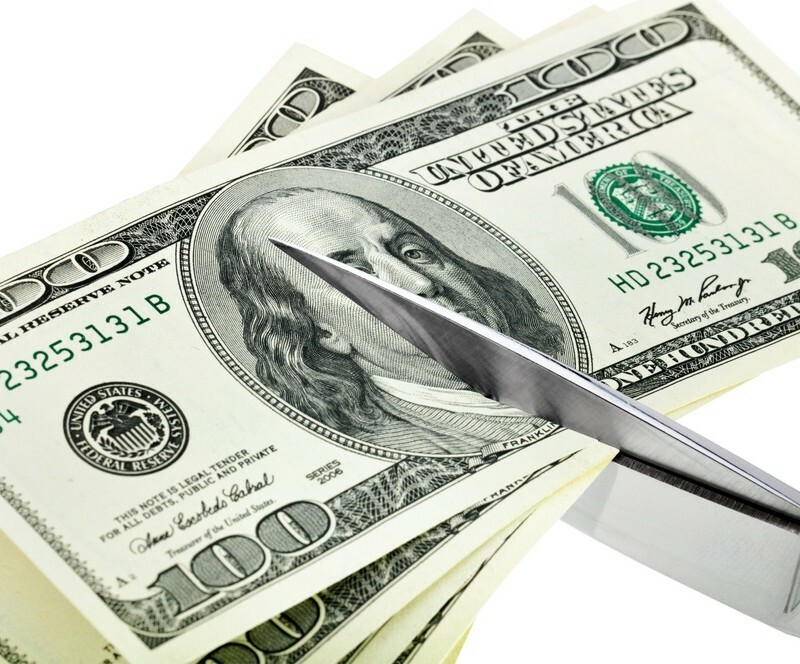 Using an obscure federal law, the White House sent a sweeping $15.4 billion rescission package to Congress which requests spending cuts this year across 10 federal departments. This request comes from the Trump Administration in an effort to address the rising federal deficit. These cuts, if approved, could impact current government contracts depending on the agency. In addition, cuts to the CDFI Fund and the Capital Magnet Fund will have a big impact on lending to minority and women-owned businesses and those in economically disadvantaged areas. The House Appropriations Committee has 25 days to address the request by crafting its own bill based on the White House recommendations or decide not to act. After 25 days, other House members can introduce their own rescissions legislation. Congress must act within 45 days of the request, which was made on May 8th. If the House passes a bill, it would be taken up next by the Senate. Rescissions bills require only a simple majority for passage.